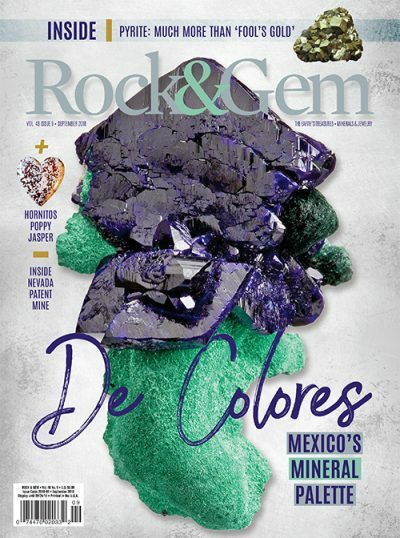 Did you know it’s been 47 years since Rock & Gem magazine burst on the scene with the goal of serving the needs of people with an interest in rocks, gems, and minerals, and general lapidary? A lot has changed in the universe, our world at large, and within the mineral and lapidary community since the early years of Rock & Gem. 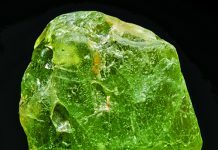 Something that is steadfast has been our commitment to offering a balance of intriguing scientific information, current news you can use in your rockhounding, collecting, and lapidary efforts, inspiring stories of dig excursions, and insightful how-to demonstrations of faceting techniques and rock collecting practices. The Rock & Gem team of contributors is second to none. 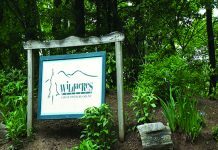 Heading this group of creative, experienced, active, and passionate authorities and ambassadors of the rock, gem, mineral, and lapidary community is esteemed Carnegie Award-winner, Bob Jones. Regular contributors include Steve Voynick, Bob Rush, Russ Kaniuth, and Jim Brace-Thompson. 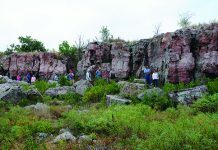 In addition to the panel of experts who routinely share valuable insights, tips, and historical accounts, we invite you to share your knowledge with the Rock & Gem community by sharing stories about rockhounding excursions, related topics you’ve researched, as well as project how-to articles. 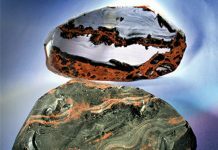 Plus, you’ll find information about upcoming shows, and advertising from leading tool manufacturers, lapidary artists, and gemstone dealers, among others. 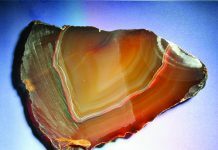 The Rock & Gem community is open to anyone with any level of interest in rock, gems, minerals, and lapidary. 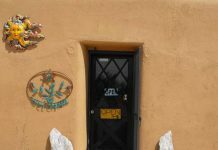 Rock & Gem aims to support you in your rock, gem, mineral, and lapidary excursions and experiences. There are a few ways to participate in the Rock & Gem community. 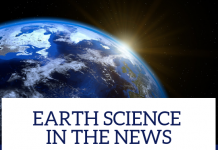 • Sign up (for free) to receive the Rock & Gem weekly e-newsletter (distributed every Thursday). • Follow the Rock & Gem Facebook, Instagram, and Twitter feeds. Consider making Rock & Gem a part of your hobby support system.